I'm having an animal print/animal accessories moment. 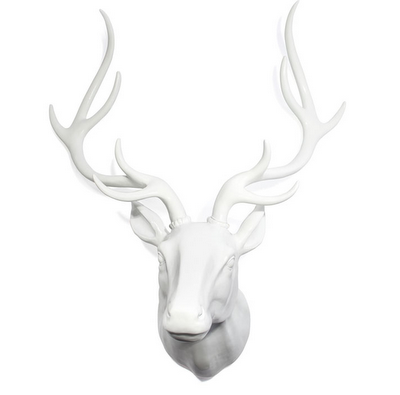 Get the words tacky and gaudy out of your mind and thing pared down and neutral! I'll show you. 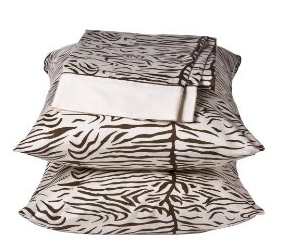 These brown and white zebra sheets are also from Target. Can you just see these with rusty orange and white imperial bedding and a loud punchy head board? I can! 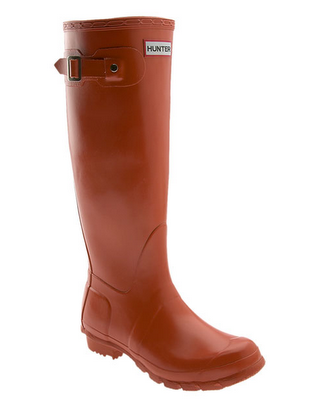 Saw these Hunter Wellies at Nordstrom the other day with mom and sister. These are great in the rain, but what about in the winter? Well they thought of that too! Hunter makes fleece and leopard inserts for super cold weather. Genius! Along the same lines, I saw these funny rubber gloves at Z Gallerie of all places. I've just remembered. 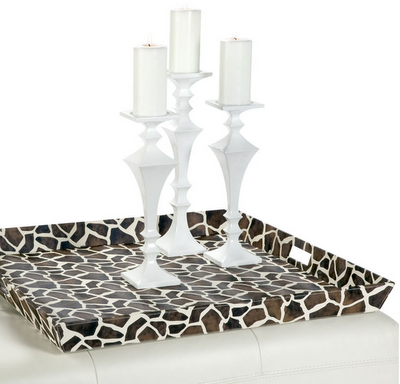 I LOVE Z Gallerie. 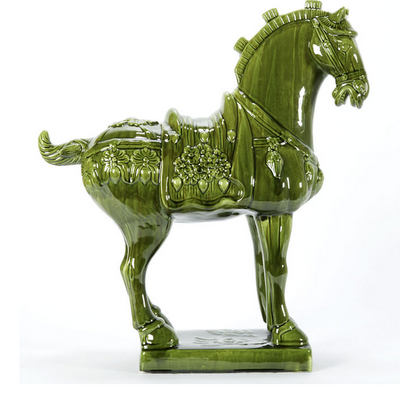 Whats better than classic and eclectic, well traveled style at surprisingly reasonable prices? 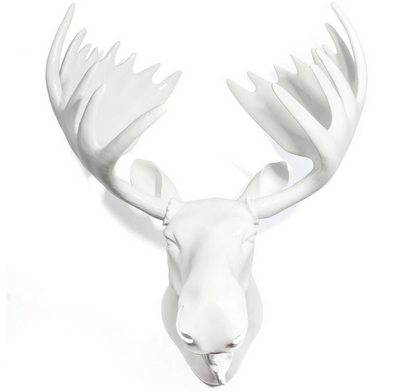 The moose heads and antlers are all under $200! 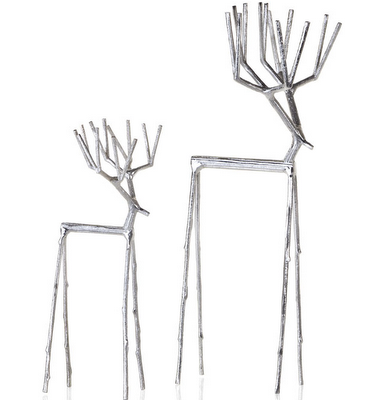 And how cute are the metal reindeer. You could probably leave them up all year. 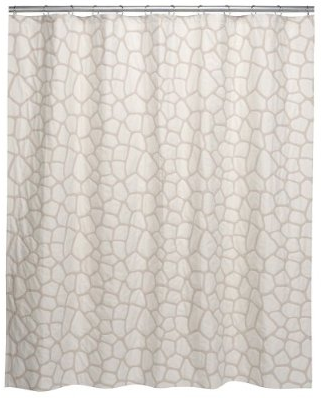 Hopefully this post has helped rid my system of my obsession with animal print/decor. I don't think my tiny bedroom can handle too much animal detail.